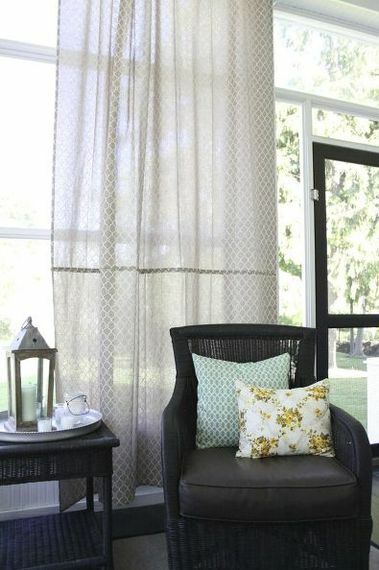 Windows without treatments can look a little bare, and all it takes to dress them up is adding curtains, blinds, or maybe even a valance. 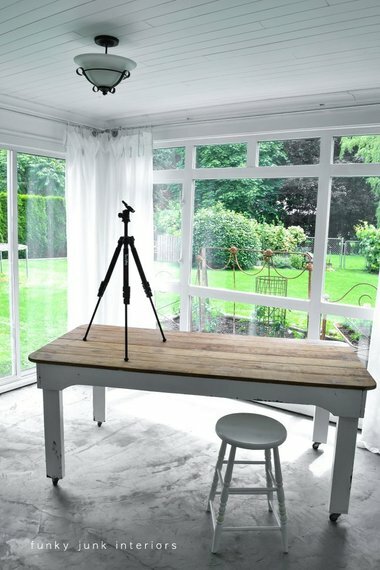 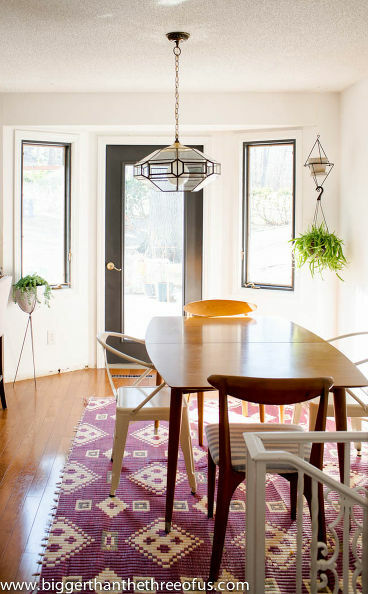 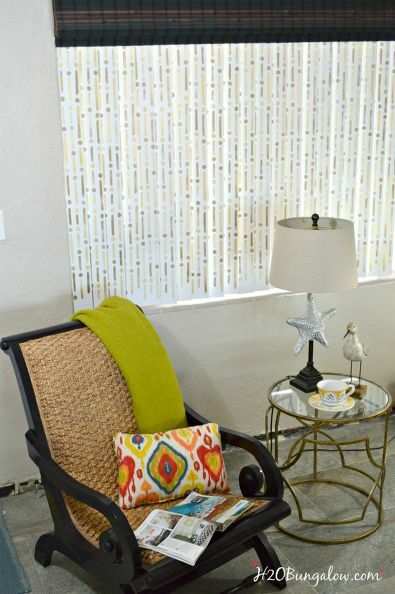 Here are some awesome, easy, and budget friendly ways you can turn your blank window spaces stylish. If eyes are the windows to the soul, then think of window treatments as the hairstyle, the make-up, or the jewelry. 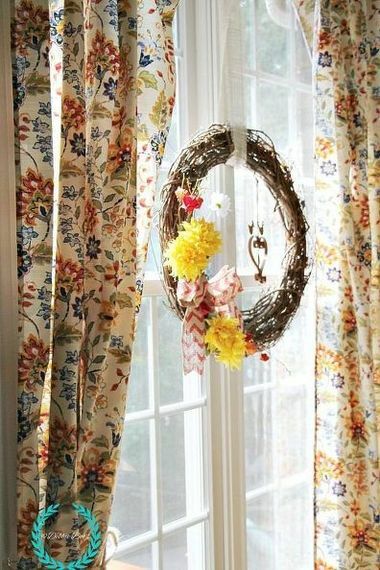 Windows without treatments can look a little bare, and all it takes to dress them up is adding curtains, blinds, or maybe even a valance. 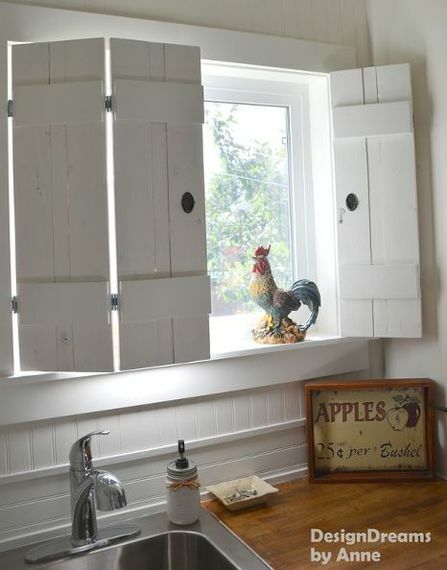 Here are some awesome, easy, and budget friendly ways you can turn your blank window spaces stylish. 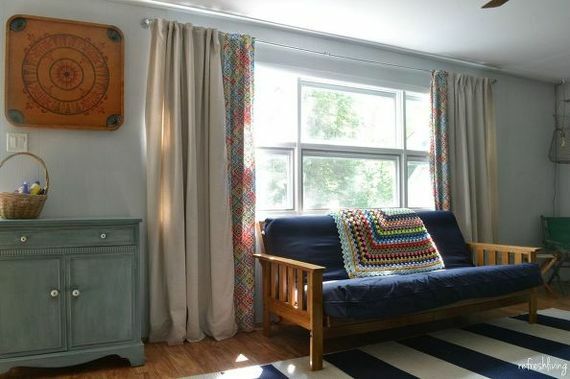 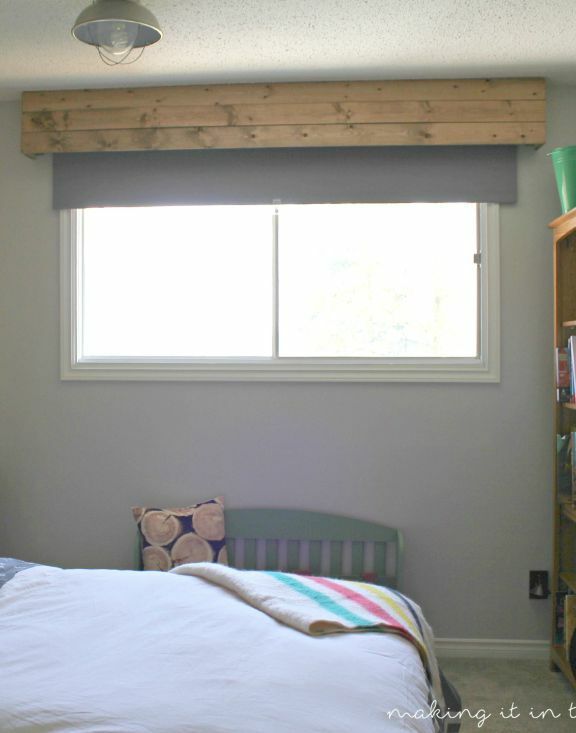 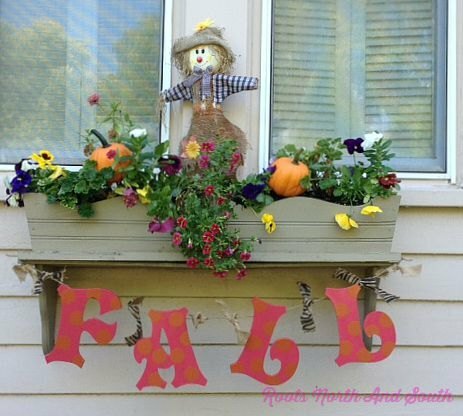 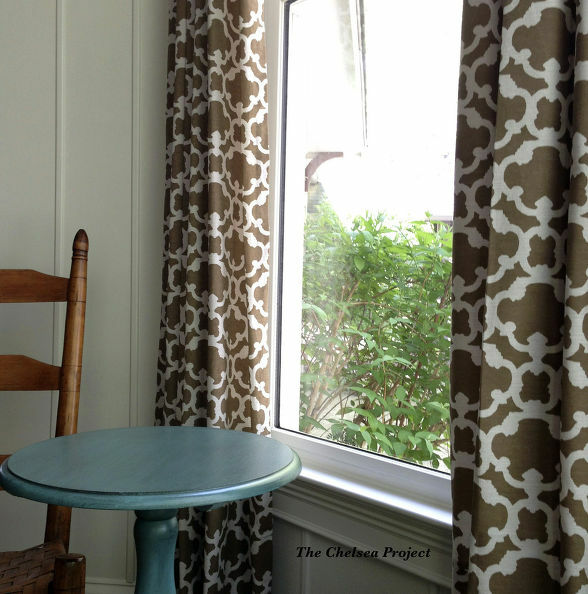 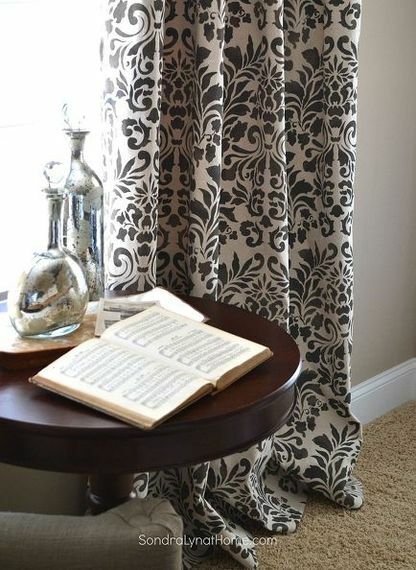 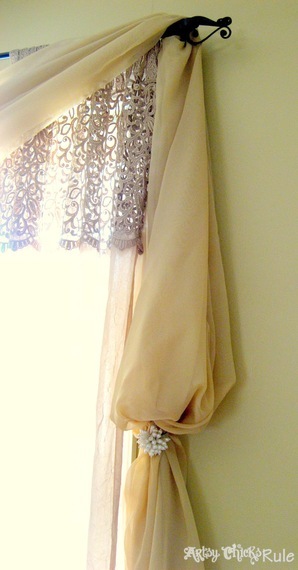 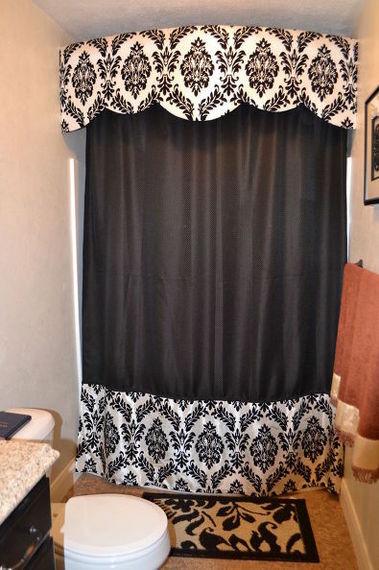 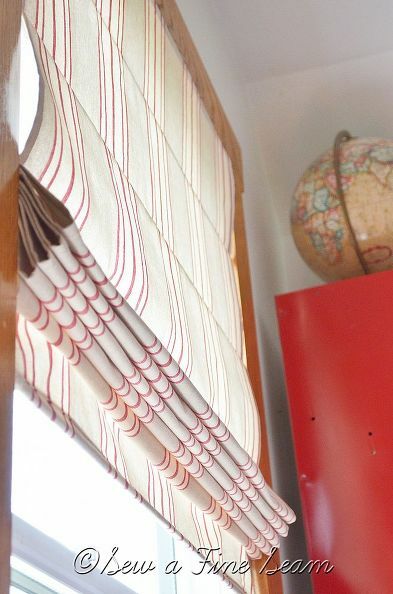 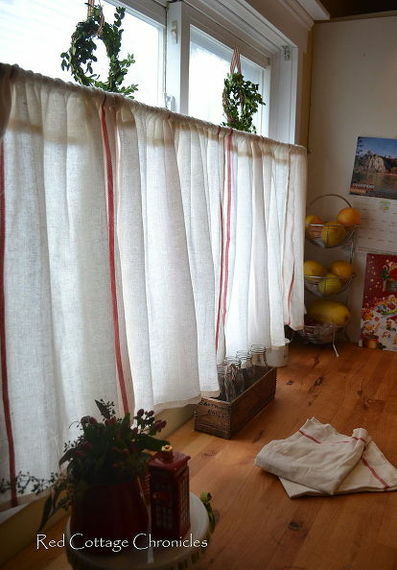 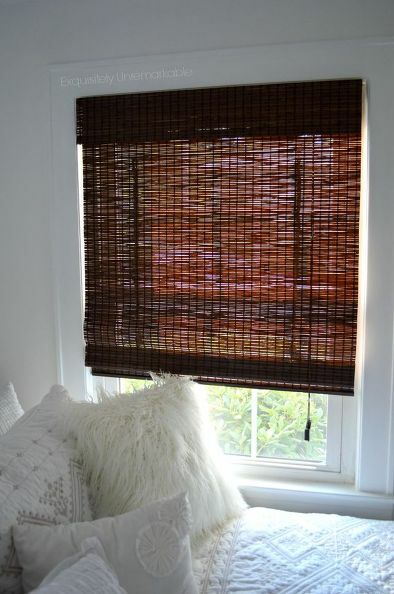 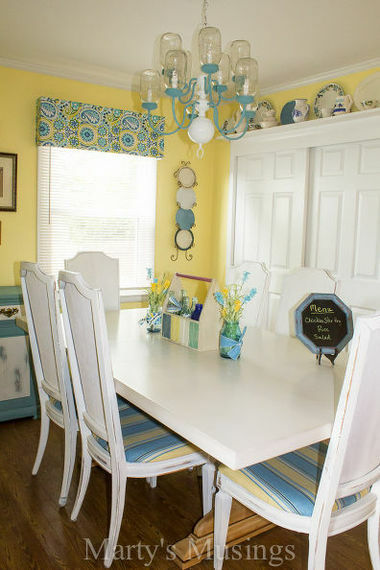 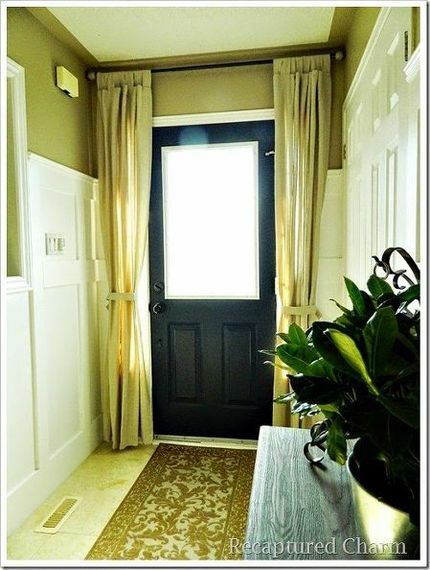 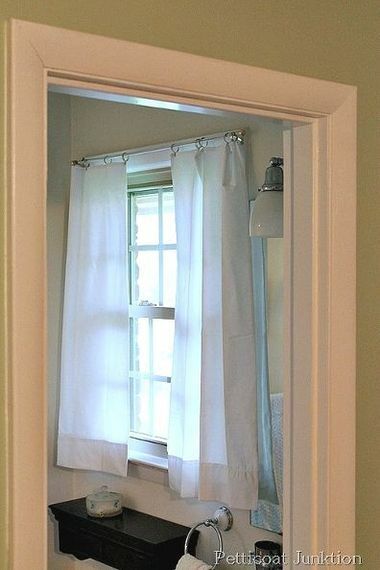 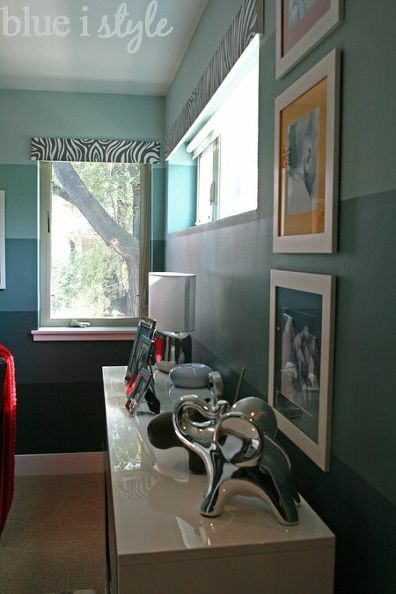 For more amazing window treatment ideas, check out the window treatment page on Hometalk!